Steven Soderbergh’s ‘High Flying Bird’ is the latest movie to be filmed entirely on a smartphone. While the technique has yet to catch on en masse, its proponents talk about its democratizing and artistically liberating effects—and it could very well be the future of filmmaking. That is the opening paragraph of a wonderful article over at The Ringer. You will want to read the whole thing. There are numerous trailers of movies, commercial Hollywood movies shot on iPhone, a couple of podcasts, the Bill Simmons including an interview with Steve Soderbergh whose next movie is shot on the iPhone. The interview starts after the twenty-eight minute mark. And our good friend Neill Barham, founder of FilmicPro is quoted extensively! A fascinating article through and through. What really caught my eyes was this beautiful short about the Bentley, shot on iPhone. 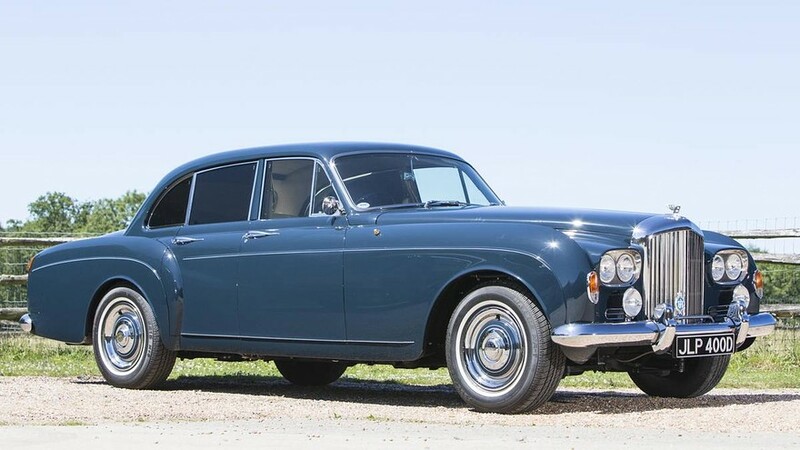 And for no reason whatsoever, here is a picture of Keith Richards’ Bentley, known as Blue Lena. Bentleys are much cooler than Rolls-Royces.